Membership of the RAEME Association Queensland is just AUD10.00 per year. Annual subscriptions run for the financial year and renewals must be paid by 30 June each year to remain current. For any expired Annual subscribers wishing to rejoin please login and click renew. Otherwise please contact the Membership Member who will sort this out for you. Click on the "Subscribe" button to apply! 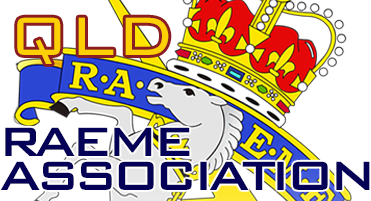 Life Subscription to the RAEME Association Queensland is available for a once off price of AUD100.00. Current Annual Subscribers can upgrade to Life Membership at anytime, simply login, go to Membership, My Details, My Membership and Click the Upgrade Option. For any expired Annual Members wanting to upgrade to Life Membership, please contact the Membership Member who will sort this out for you.